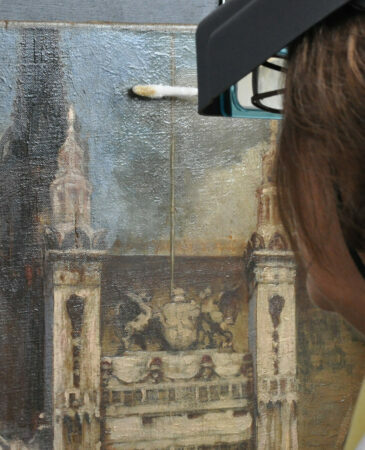 The British Association of Paintings Conservator-Restorers promotes and fosters the practice of paintings conservation in the United Kingdom and around the world. Established in 1943, we are the oldest dedicated professional organisation for all conservator-restorers of paintings in the UK. 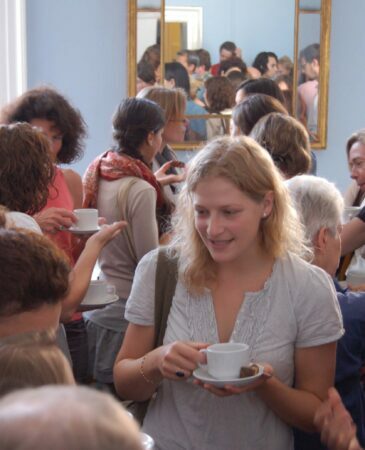 Our members are skilled professionals working in private practice or in established institutions.